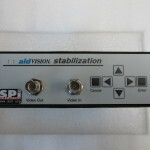 SKU: IRXP-5001. 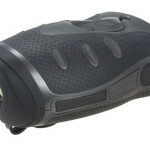 Categories: RAYTHEON COMMERCIAL INFRARED, SPI CORP, THERMAL IMAGERS, THERMAL-EYE. 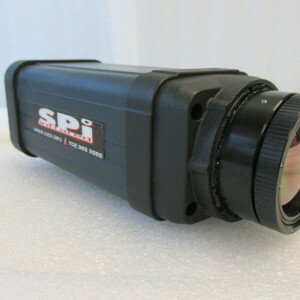 Tags: 4500as, SPI, thermal imager. 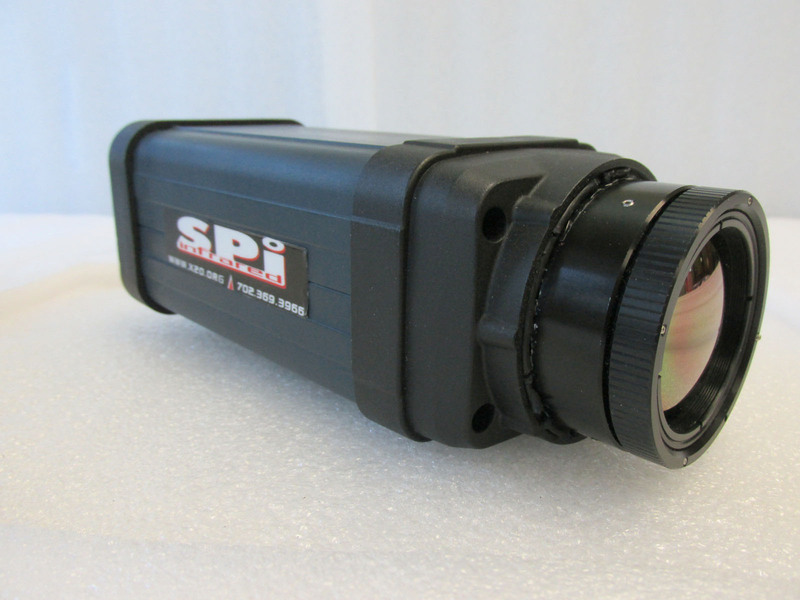 The IRXP-5001 Thermal-Eye Security Thermal Imager is built on a 4500AS FLIR camera core and is a custom one-of-a-kind model. 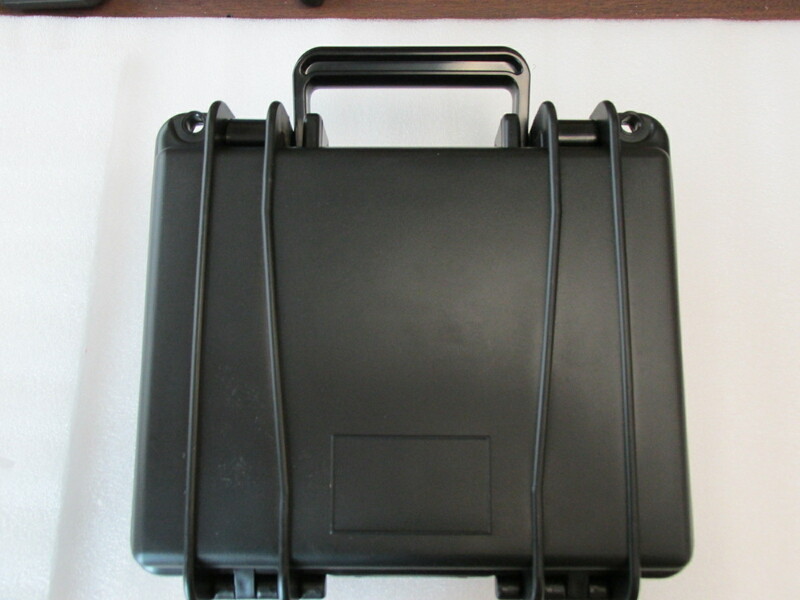 It features a 320×240 microbolometer and films in both black hot & white hot thermal images. 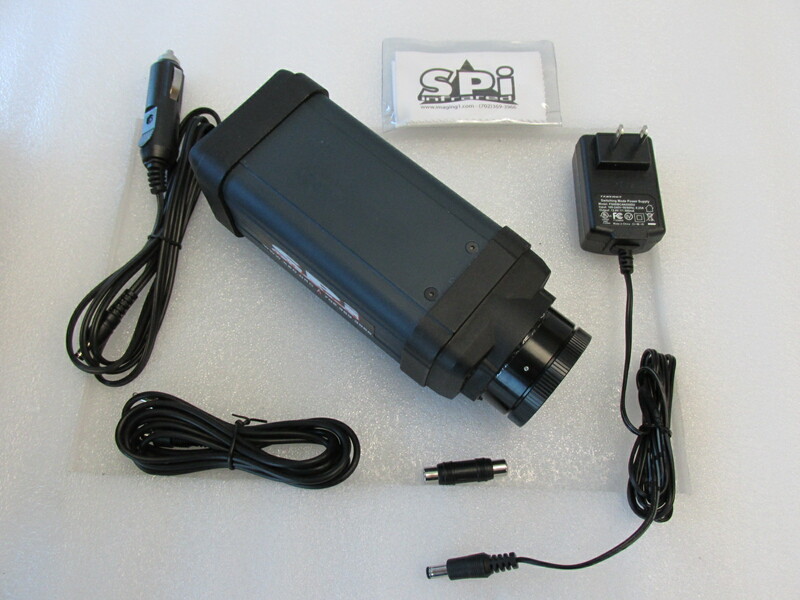 Video out is a NTSC RS-170 Video over RCA Jack and the unti has a tripod mount. Are you a DIY type person? Do you work in education? 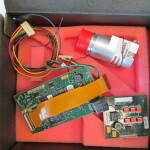 Do you need to conduct thermal electrical analysis or make proof of concept footage? 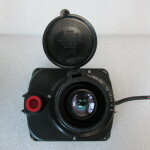 Do you need a sturdy and versatile thermal security camera? Then this is the droid you are looking for! 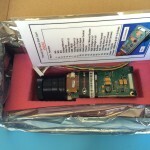 This is a once in a lifetime opportunity to snag an infrared security camera at such a low price! 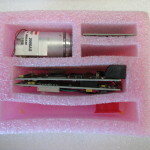 The model has only been used in our lab for development purposes and works like new! 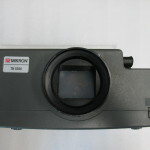 It features high resolution imaging that rivals that of the most expensive infrared cameras on the market today. 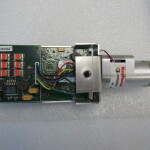 Thermal Microscopy, Thermography, lab analysis and security: this model does it all at a FRACTION OF RETAIL PRICE! Note: this product is sold AS-IS and there are no refunds or exchanges available. NO EXPORT. Please contact us for any export inquiries. 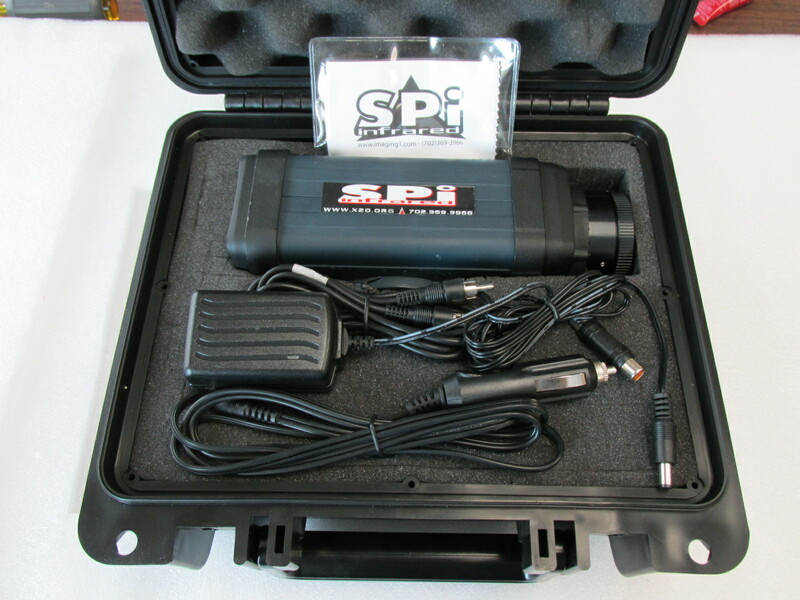 Check out the video from this model our techs filmed on a performance test from 5-5-14! 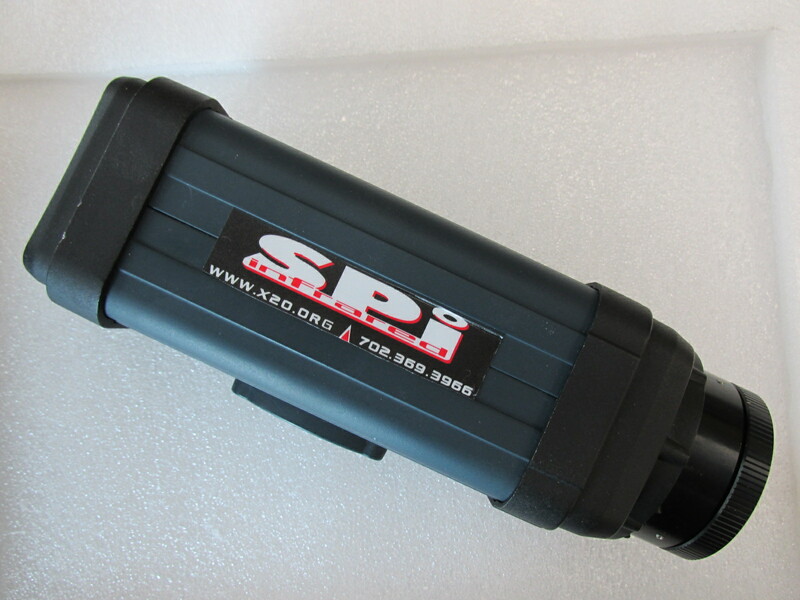 Be the first to review “IRXP-5001 Thermal-Eye Security Thermal Imager” Click here to cancel reply.